It's almost time to head into battle, but Bo Vine's cow soldiers insist on taking a nice long drink of water first. All N (1 ≤ N ≤ 400) of his army's cows have lined up at a trough to drink water. However, the cows like their privacy when drinking, and the i-th cow insists that they must drink from a trough from which at most Ci (0 ≤ Ci < N) other cows are also drinking. 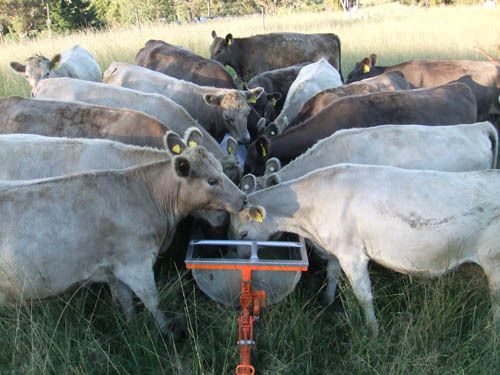 The cows refuse to budge until they get hydrated, so to help make that possible, Bo Vine is prepared to install at most K (0 ≤ K < N) dividers at various points along the trough, effectively dividing it into multiple troughs as far as the cows are concerned. For example, if he installs a single divider between cows i and i + 1, then cows 1..i will be considered to drink from one trough, while cows (i + 1)..N will be considered to drink from a different trough. It may turn out that the cows' demands can't all be met even after the installation of K dividers. As such, Bo Vine may also need to "encourage" some of them to relax their requirements. Each cow is willing to increase their C value by 1 in exchange for 1 treat. Bo Vine may bribe any cow as many times as he'd like. What's the minimum total number of treats which Bo Vine must give to the cows such that, once at most K dividers are installed, each cow will be willing to drink from its trough? In test cases worth 4/17 of the points, N ≤ 50 and K ≤ 1. In test cases worth another 8/17 of the points, N ≤ 50. Output one line consisting of a single integer – the minimum total number of treats required such that the cows can all be satisfied after the installation of K dividers.